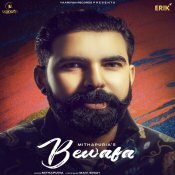 Yaariyan Records are proud to present the highly anticipated brand new single released by Mithapuria entitled “Bewafa” featuring Mavi Singh! 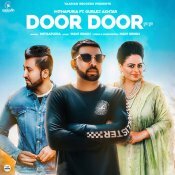 Yaariyan Records are proud to present the brand new single released by Mithapuria entitled “Door Door” featuring Gurlej Akhtar & Mavi Singh!! 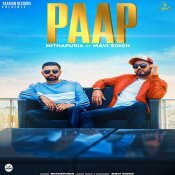 Yaarian Records are proud to present the highly anticipated brand new single released by Mithapuria entitled “Paap” featuring Mavi Singh! ARE YOU Mithapuria? Contact us to get a featured artist profile page.